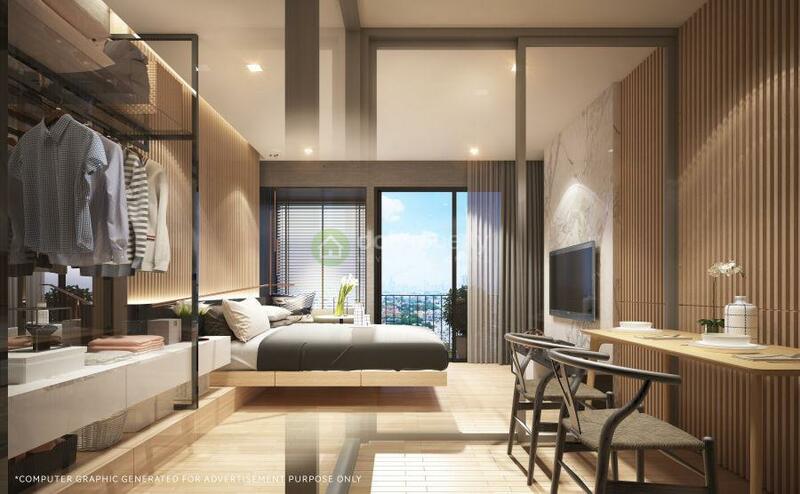 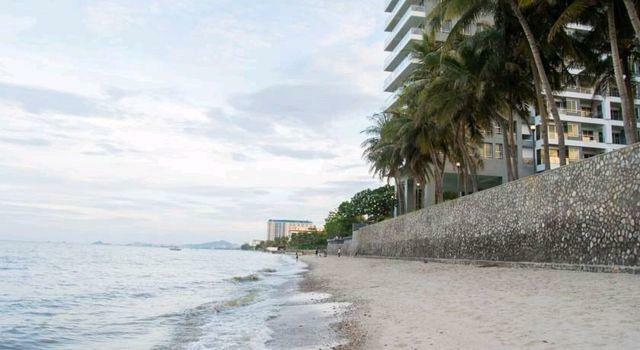 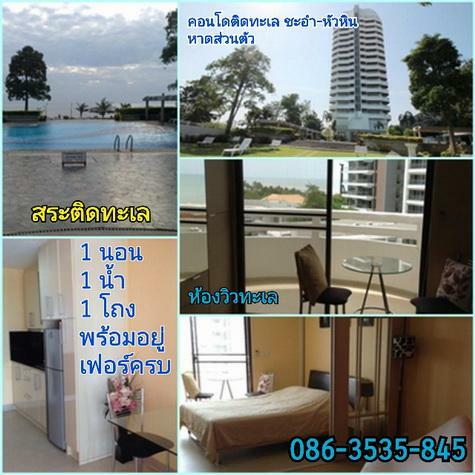 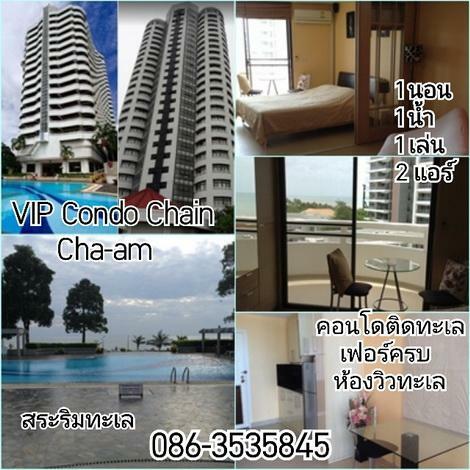 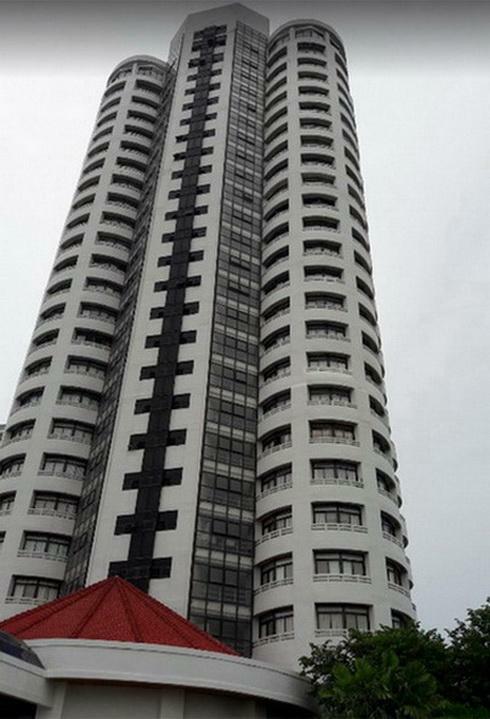 ขาย VIP Condo Chain Cha-am Huahin (ตึก 25 ชั้น) ชั้น 5 ขนาด 37.5 ตรม. 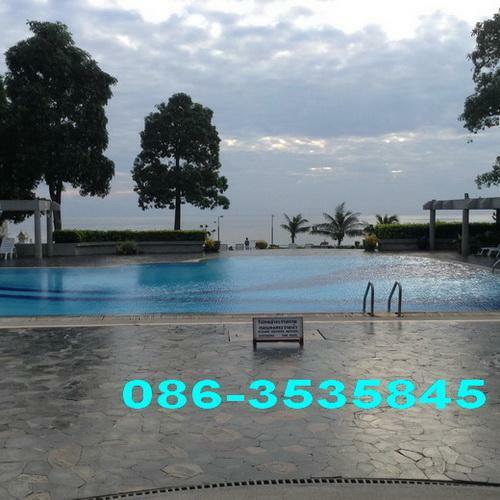 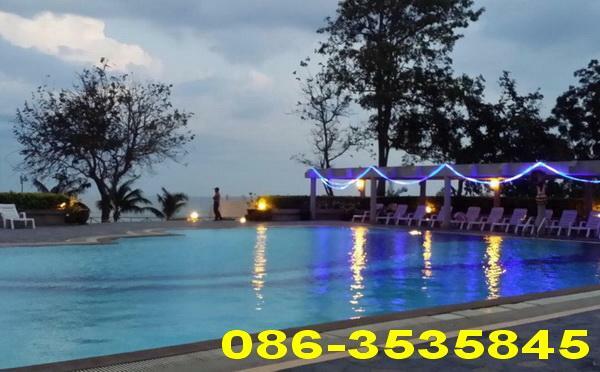 - Swimming pool-sea view, Distance to Beach 0.2 km. 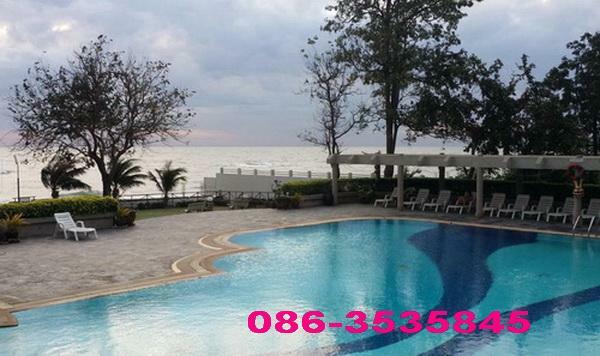 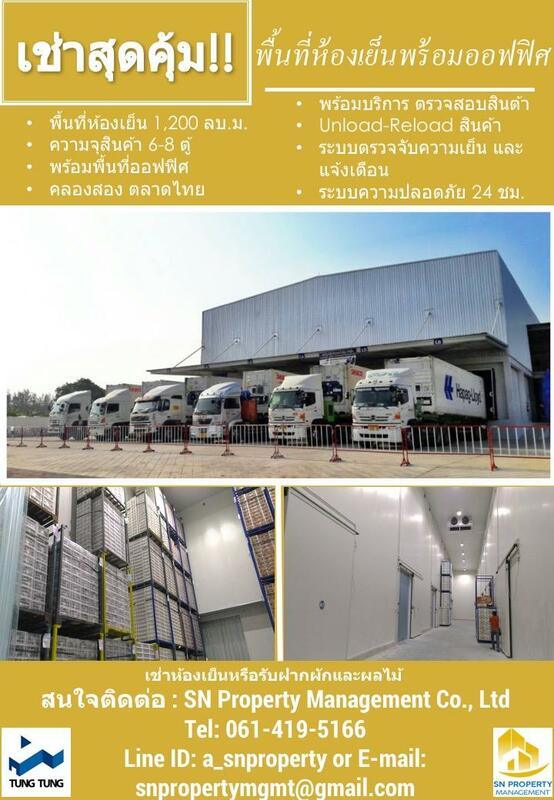 Airport 3 km., FN Outlet Huahin, Hua-Hin 10 km. 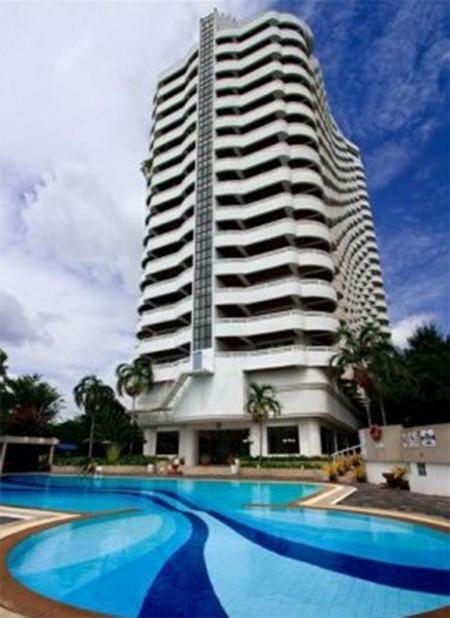 International School, Stamford International University, golf court, Lotus, Big C etc.